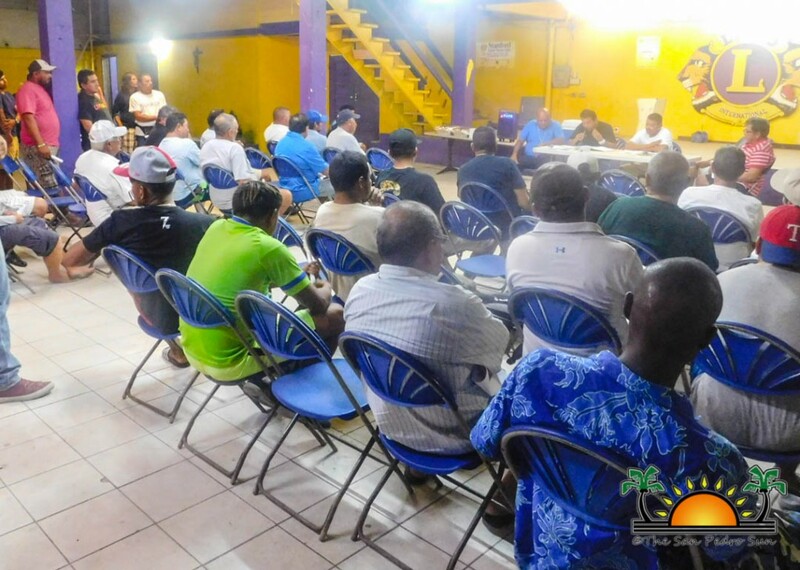 The Ambergris Caye Fishing Guide Association (ACFGA), held a meeting at the San Pedro Lion’s Den on Wednesday, September 13th. Attending the meeting were fishermen and stakeholders who had a variety of topics to discuss. 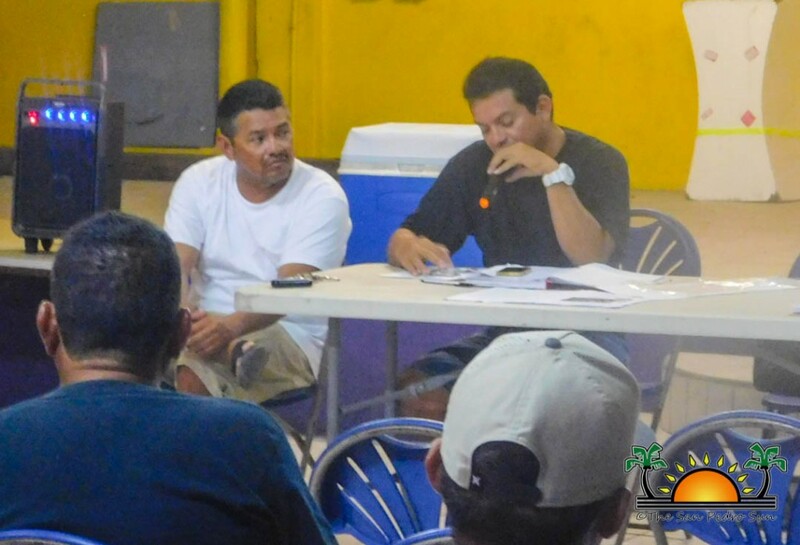 At the top of the agenda were the results from a petition that had been submitted to the Belize Tourism Board (BTB) by the ACFGA, along with other fishing associations throughout Belize. 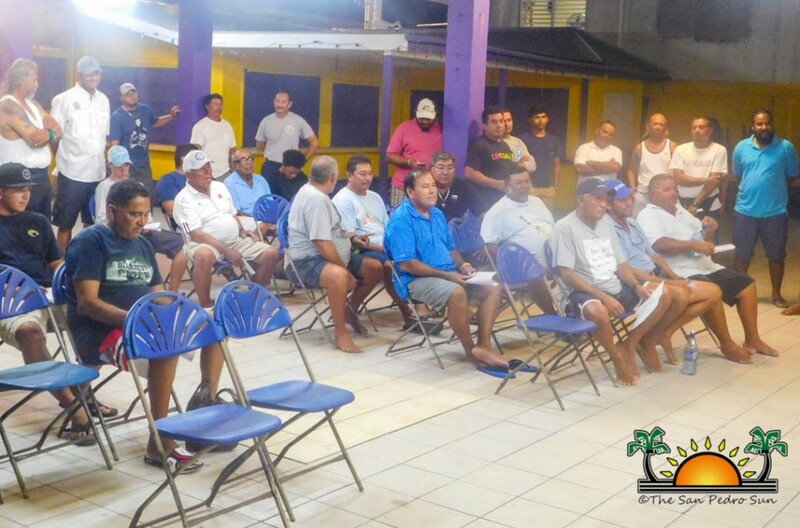 The petition was submitted the month prior, and focused on some issues fishermen were facing due to their boat size, number of passengers, and requirements from the Belize Port Authority (BPA). Some fishermen claim that while aboard their ‘lanchon’ boats, whether on the job or simply running errands, they are sometimes stopped by the BPA and given a summons. The summons is a result of requirements that currently ask boat owners to have a helper on board any boat 24 feet and under, with or without passengers. The Fishing Associations across the country petitioned the BTB to extend the size requirements on ‘lanchon’ boats – primarily used for fly-fishing - to 26 feet and under, as the majority of the fishermen’s boats are currently built to that length. They are also petitioning to increase the number of boat passengers to six, with one guide and no helper required. At the meeting, Secretary Giovanni Marin indicated that the BTB has responded favorably, and is asking the various associations to provide them with a list of fishermen with 26-foot and under fly-fishing boats. They are to also provide the name of the boat, owner, license number and total capacity to their respective associations by September 30th. The fishing associations will then deliver the information to the Port of Commissioners. Future projects, as well as the economic stability of the Association were also discussed. The Association would like to thank all the fishermen, invited guests, and others that made an effort to be present at this informative consultation. SIB Releases quarterly economic indicators – cost of living on the rise!